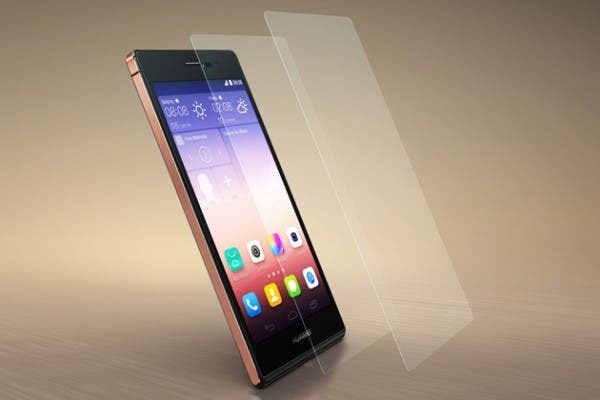 Huawei’s eye-catching Ascend P7 has finally completed its voyage to India. 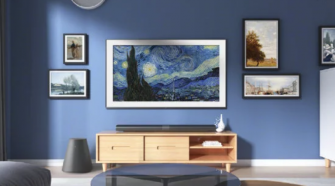 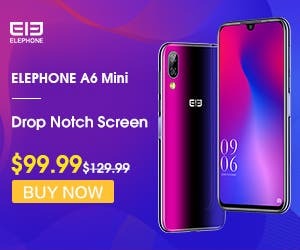 But is it priced a bit too much? 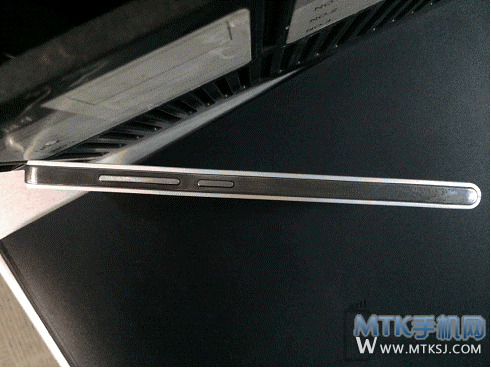 Huawei Ascend Mate 7 unveiled; 4100mAh of juice in a 7.9mm frame! 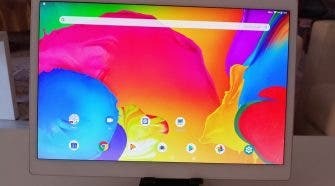 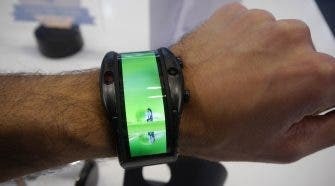 Huawei isn’t missing out on the IFA action. 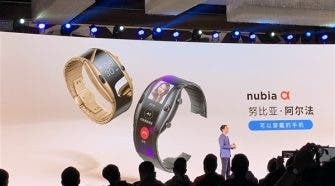 The Chinese company just unveiled the Ascend Mate 7 phablet that comes with a 6″ display, a 4100mAh battery and is only 7.9mm thick! 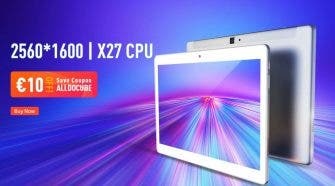 The Ascend Mate 2 4G, from Hauwei’s own series of endurance phablets, goes on pre-sale in the US starting today at an attractive price of $299.99. 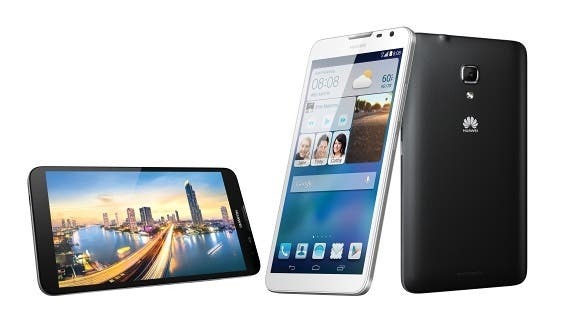 The mid-range Huawei Ascend G6 just went on sale in India with a quad-core processor and a 16,999 INR price tag. 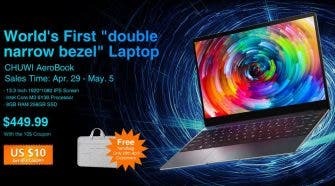 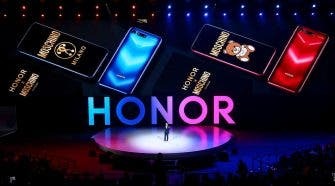 Huawei have released their range of affordable phones and phablets from the Honor, Ascend and Mediapad ranges in Singapore. 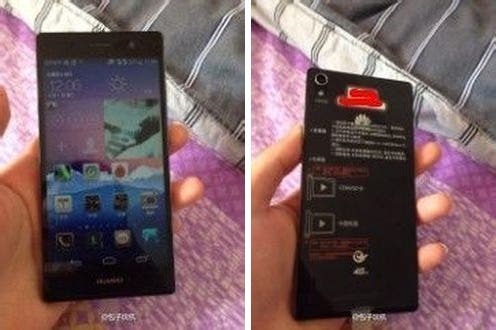 The Huawei Ascend P7 leaked just hours before its official unveiling; giving us a glimpse at the UI and a closer look at the hardware! 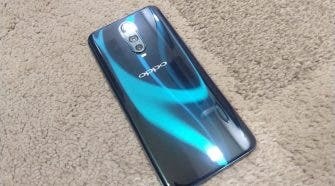 In a surprise move, China’s Huawei today took the wraps off of the Ascend P7 mini, which as the name suggests is a mini variant of the upcoming flagship. 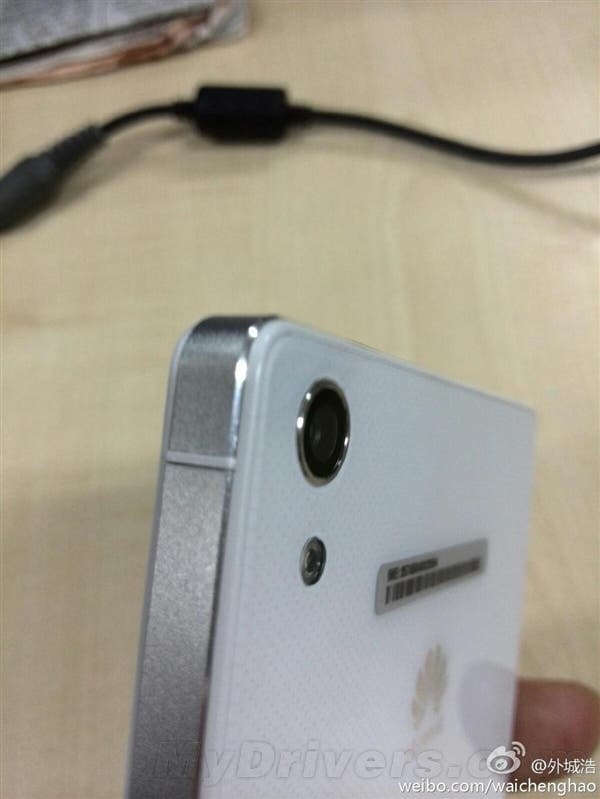 Huawei Ascend P7 caught off guard, falls prey to the spy cam! 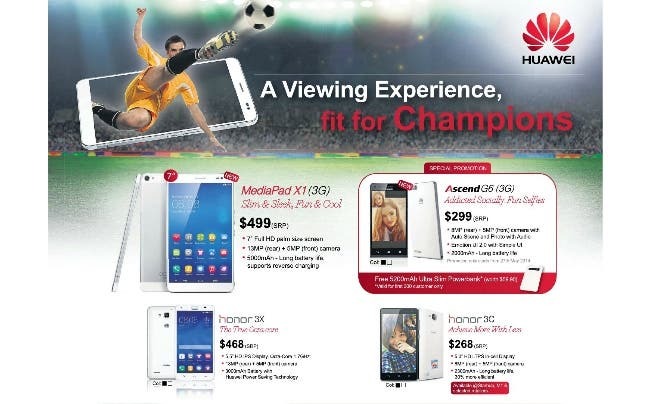 Upcoming successor to the massively popular Ascend P6 from last year, the Huawei Ascend P7 just got glimpsed in the wild. 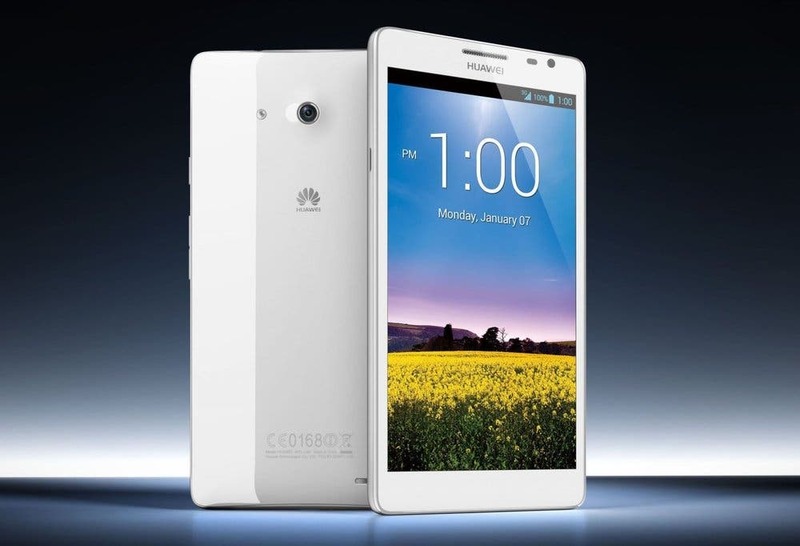 The wait is almost over for Hauwei Ascend P6 owners for get the latest version of Android. 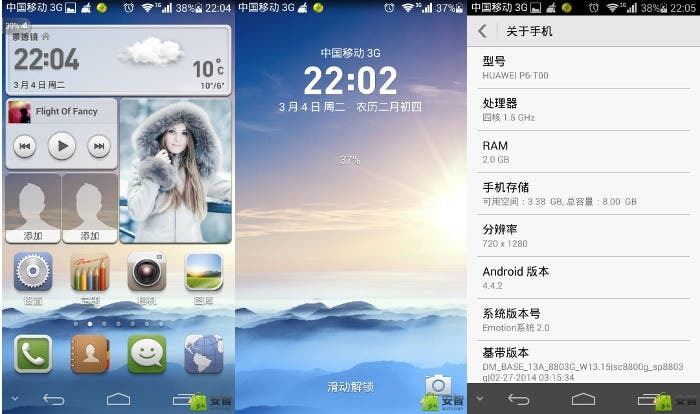 China Mobile customers are already rolling out Android 4.4 Kitkat and an wider launch is coming! 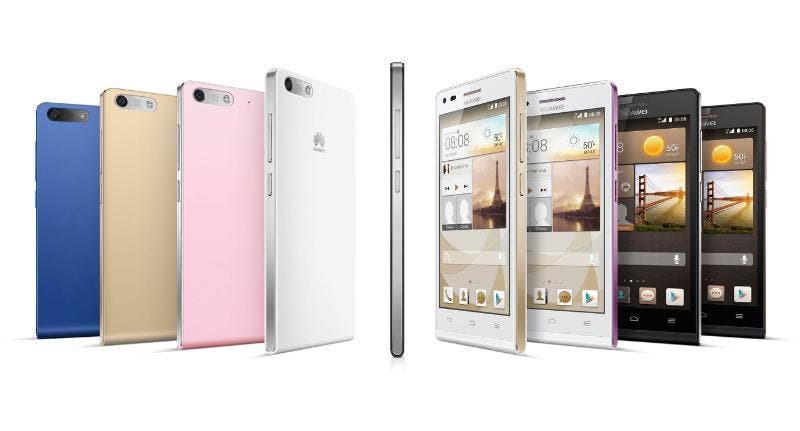 Huawei took the design of the popular Huawei Ascend P6, made it a little larger popped in 4G LTE and dropped the price and announced the result as the Huawei Ascend G6. 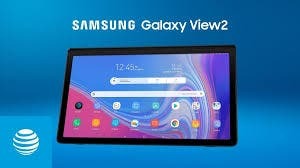 Hands on video here. 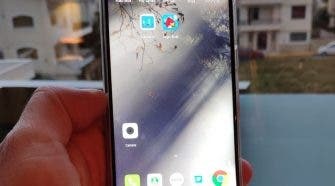 Seems our sources were correct as Huawei have just lunched a budget Huawei Ascend G6 model based on the design of the popular Ascend P6. 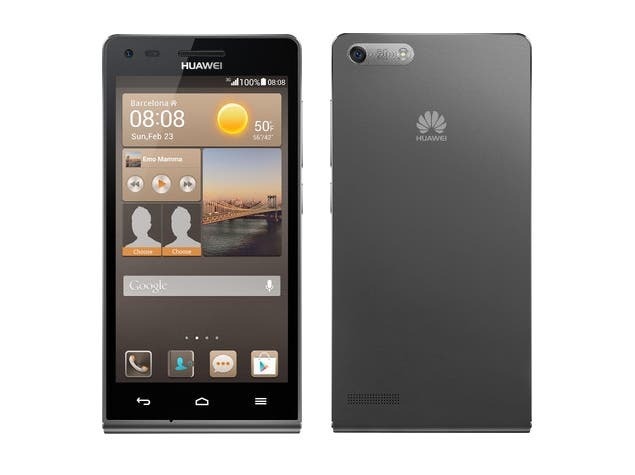 Taking a premium phone and make it more affordable with slightly lower specs is a proven formula, one which Huawei are attempting with the Huawei Ascend G6. 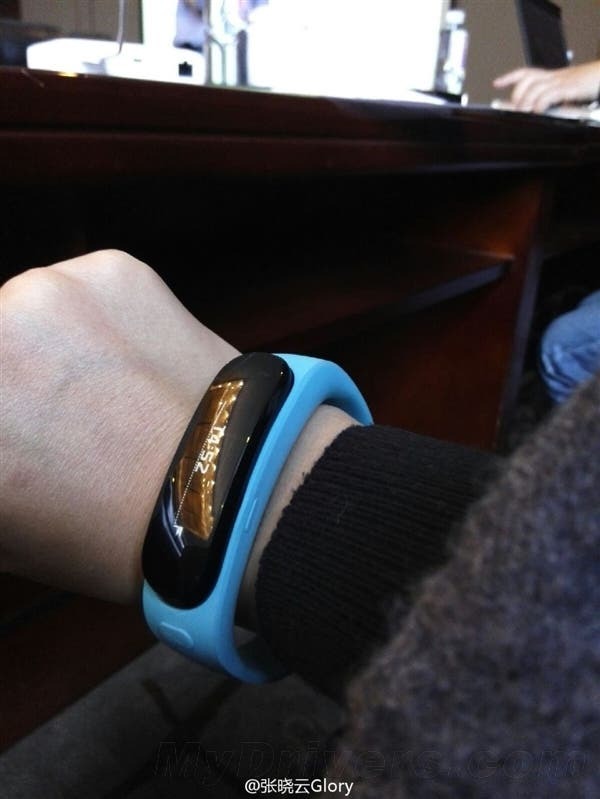 Huawei joining the wearable bandwagon? 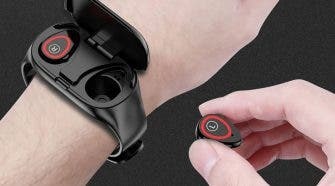 With the Huawei Meidapad X1, Ascend D3 and Ascend P7 your might think Huawei would leave it as that for their MWC line up, however there could be a wearable device on the way too. 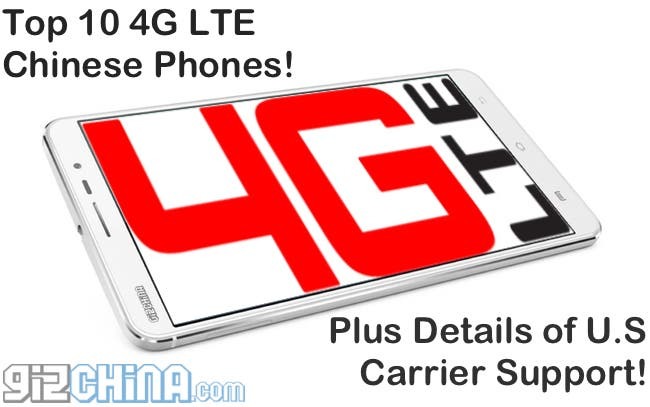 Top 10 4G LTE Chinese phones, with details of U.S carrier support! 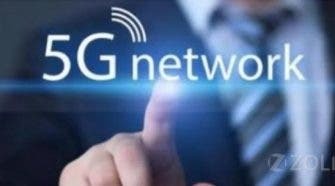 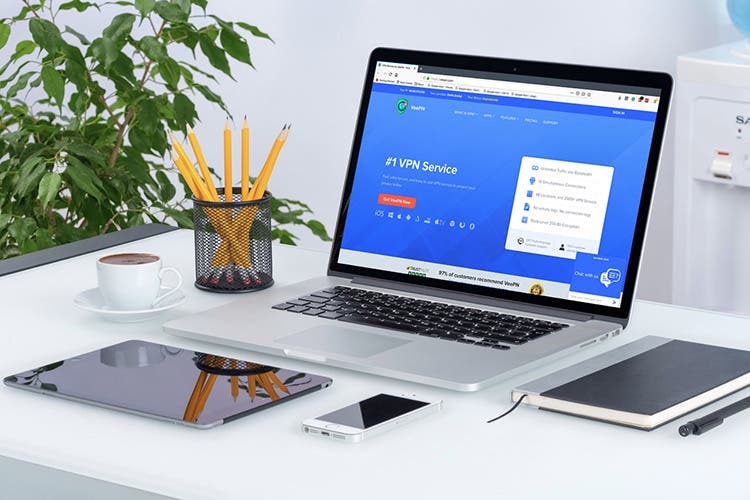 China has switched on its fast data network and already 4G LTE Chinese phones are launching. 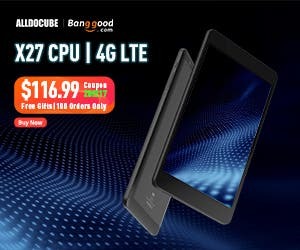 Here are our top 10 picks of current and future Chinese 4G LTE phones along with U.S carrier support details! 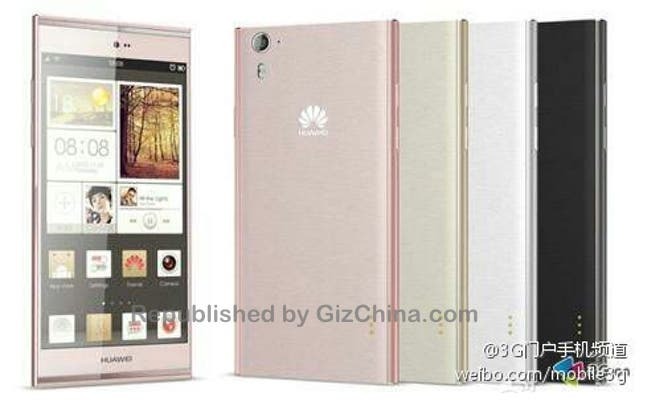 Huawei Ascend P6 Android 4.4 Update delayed? 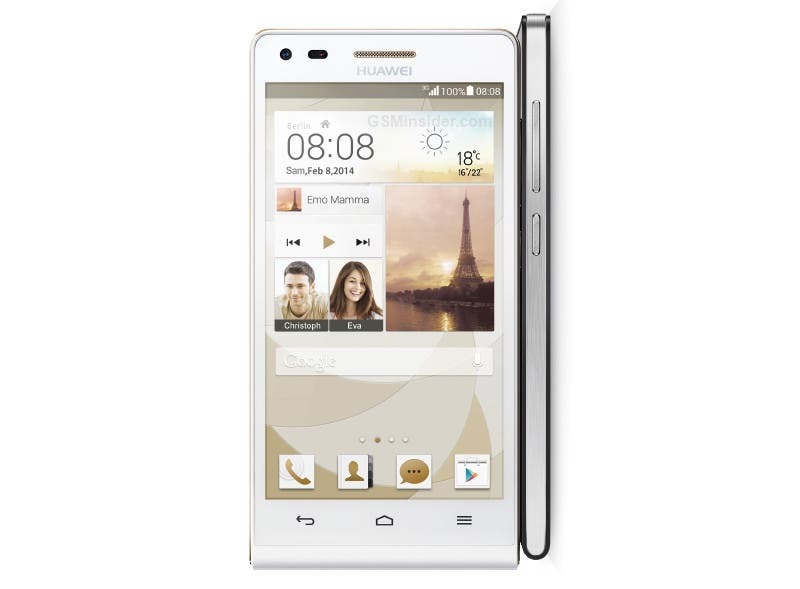 The Android 4.4 Kitkat update for the stylish Huawei Ascend P6 is rumoured to have been pushed back to March. 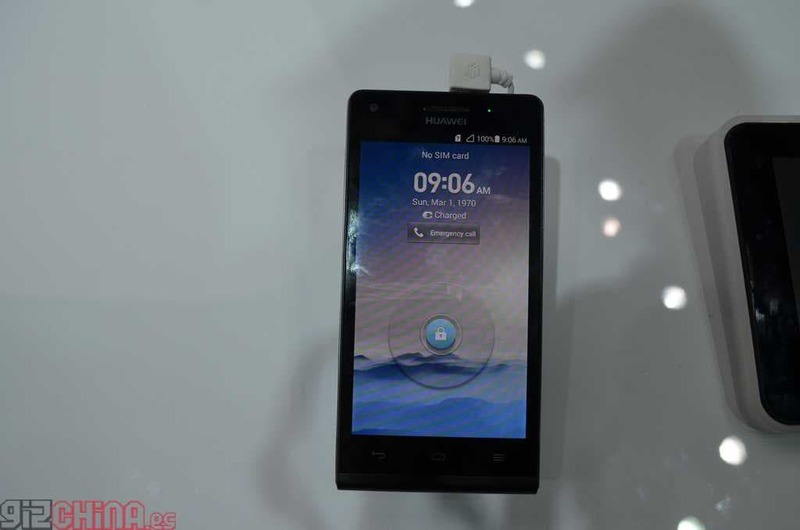 Leaked details of the Huawei Ascend D3 suggest a Hisilcon octacore processor running at 1.8Ghz for the flagship Chinese phone!